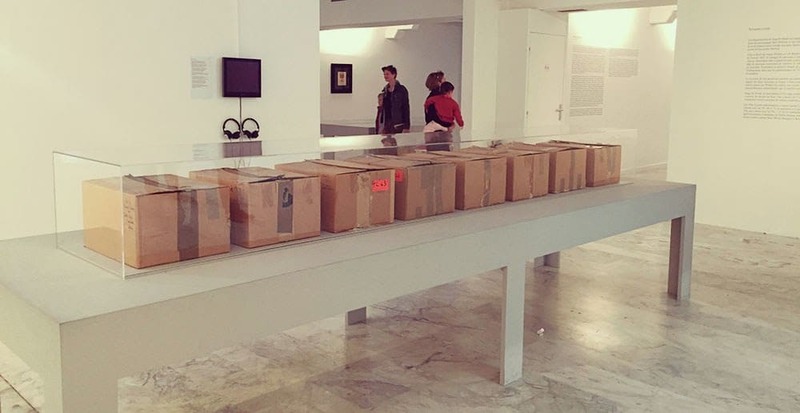 During the final thirteen years of his life, pop art god and rebel extraordinaire Andy Warhol made 610 ‘time capsules’ filled with personal belongings and found objects. What to make of them, thirty years after his untimely death? An anonymous bidder paid 30.000 dollar to open the last intact time capsule in 2014. 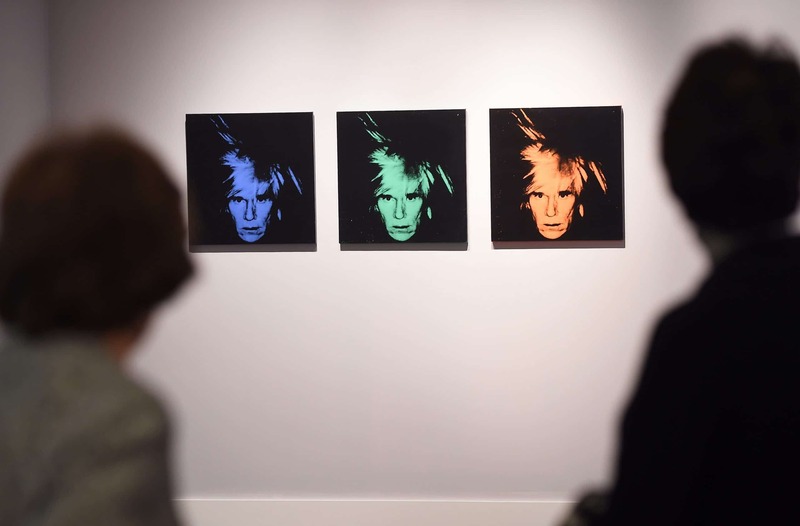 I guess it’s the magic of Andy Warhol: even decades after he ruled the New York art scene, the Pittsburgh born painter, producer, illustrator and director keeps the public intrigued. What was he trying to communicate with those boxes full of photographs, newspaper clippings, fan letters, used postage stamps, unsold artwork and the occasional toenail clippings? What do those hundreds of thousands of objects tell us about the man, about the time he lived in and about the provocative power of his art? Because that’s what the time capsules were to Warhol’s mind: a Work of Art. The unusualness of Warhol’s time-consuming project hardly comes as a surprise. Ever since Warhol made a name for himself in the New York City of the fifties, working as an illustrator, shoe designer and album cover artist, his work drew the attention of galleries, collectors, celebrities and fellow artists. His studio, The Factory, became a meeting place for the talented and powerful city elite, as well as people who were after their ‘15 minutes of fame’ – a quote credited to Warhol. 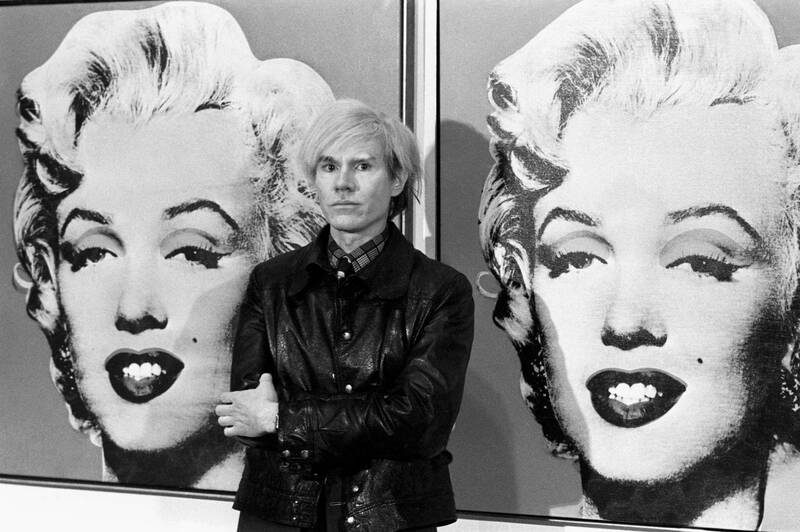 It was during this time that Warhol’s fame exploded due to his silkscreen paintings of Marilyn Monroe, Jackie Kennedy and Elvis Presley, and his involvement with rock band The Velvet Underground. (Remember the album cover with the yellow banana? That’s Andy.) The sixties bubble burst when a paranoid protegé shot Warhol at The Factory in 1968, a murder attempt he barely survived. In the seventies, the pop artist presented himself even more as a businessman by actively seeking out portrait commissions from celebrities including John Lennon, Mick Jagger and Brigitte Bardot. The final years of his life, which suddenly ended in 1987 after a seemingly innocent gallbladder surgery, were once again successful, partly due to his affiliation with young hype artists like Jean-Michel Basquiat. 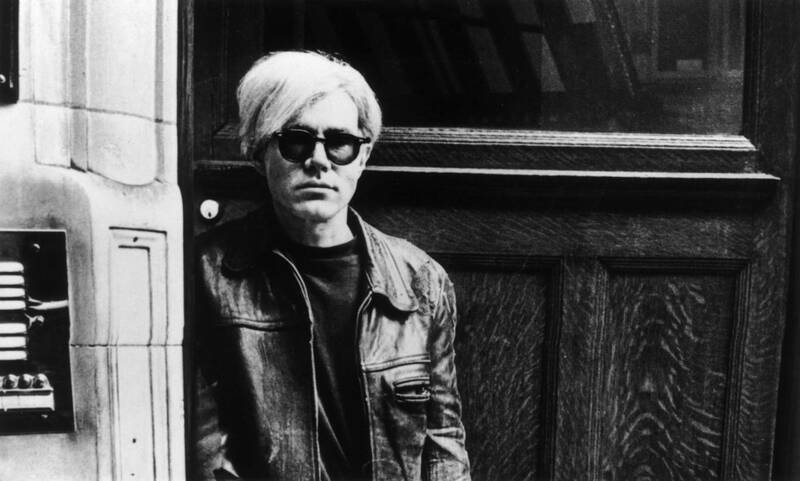 Creating time capsules might have been Warhol’s way of tricking and transcending death. Every aspect of his life – from the dearly personal to the very mundane – unfolded one box at a time. By sharing the physical components a human life consists of, he held up a mirror to us, the spectators. Aren’t we all treasuring our own bunch of rubbish? 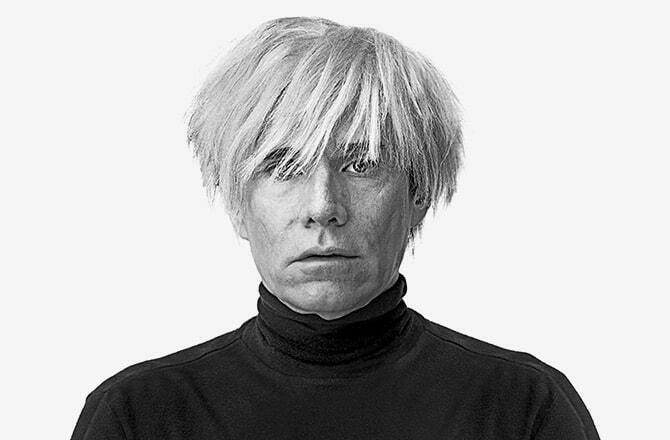 Andy Warhol’s time capsules may not have been as genre defining or aesthetically rewarding as his older work, but that doesn’t make them less of a statement of a rebellious soul who loved nothing more than to play with our perception of art, ‘Andy Warhol’ and, ultimately, ourselves.